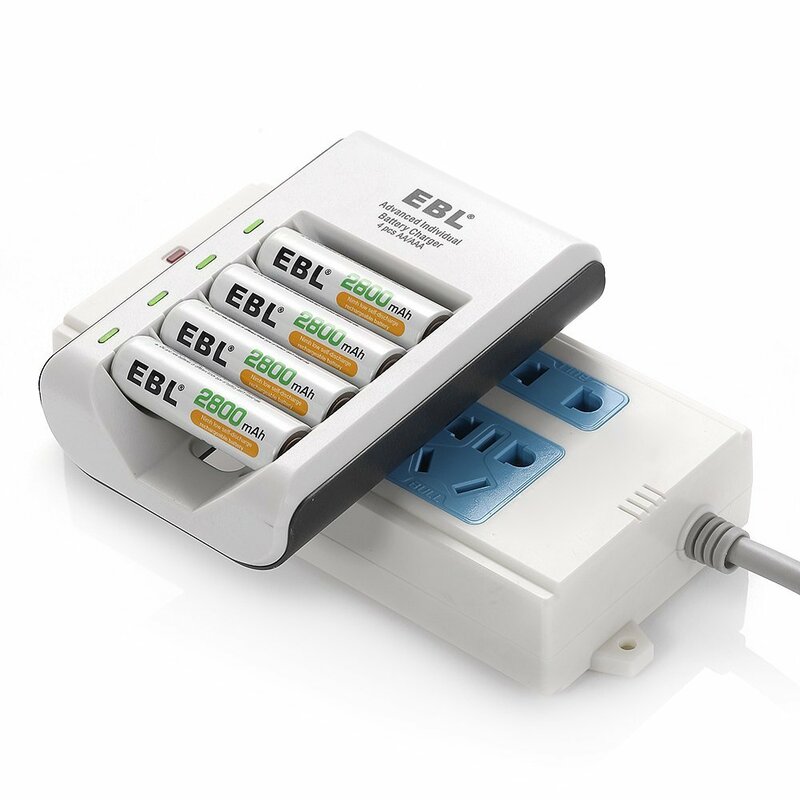 This 4 bay charger features smart LED indicators to show the charging status for the batteries. 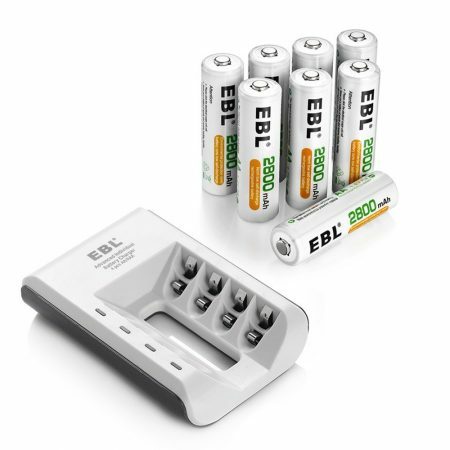 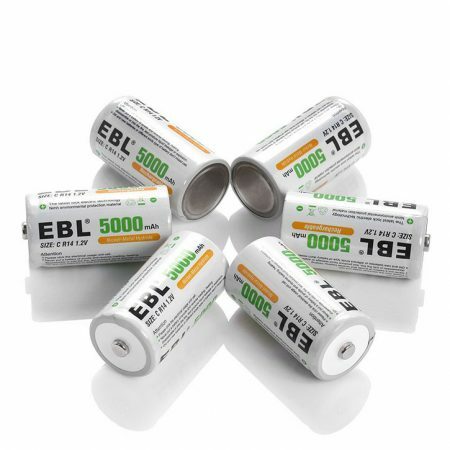 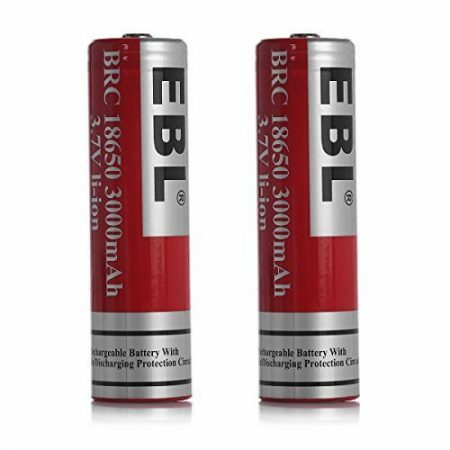 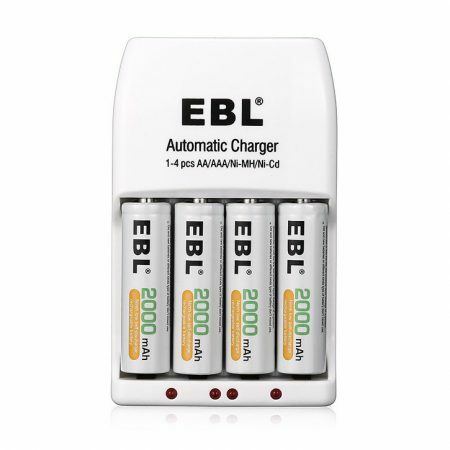 Able to charge 1 to 4 pcs AA/AAA batteries freely. 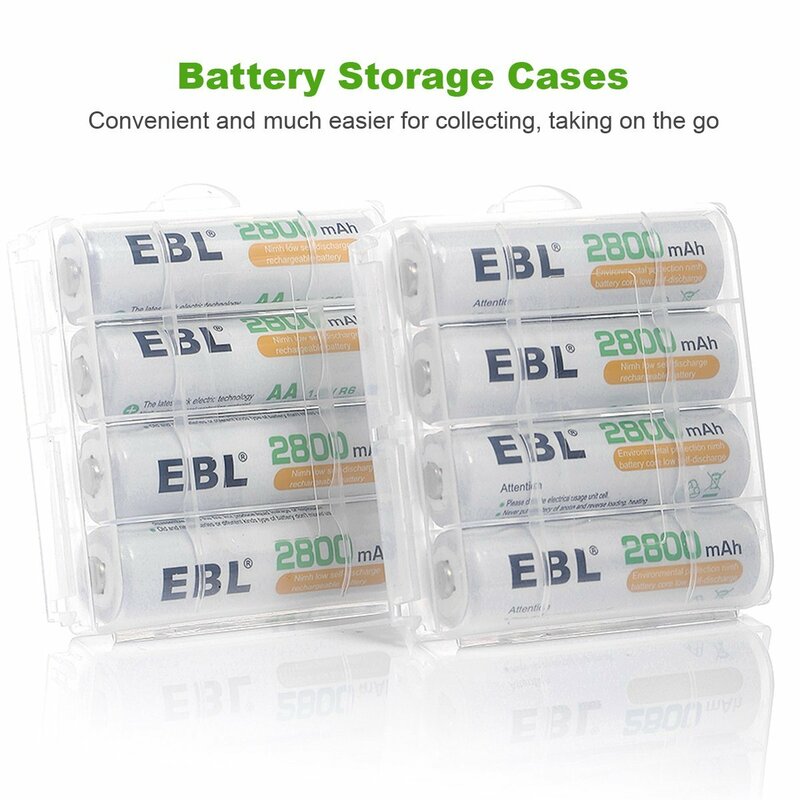 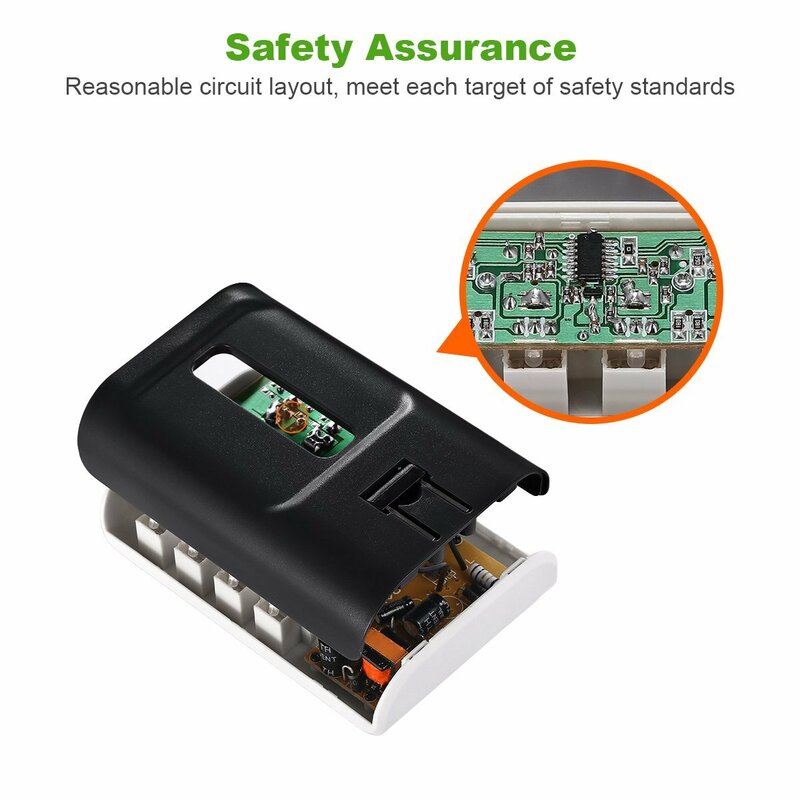 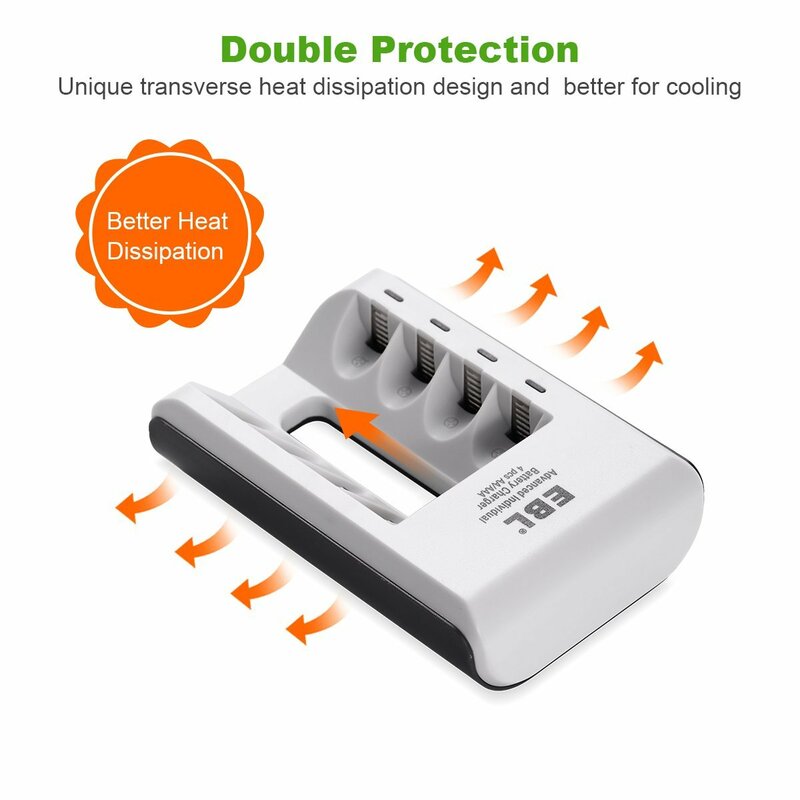 — Individual battery charger can charge 1 to 4 AA AAA Ni-MH Ni-CD rechargeable batteries freely.